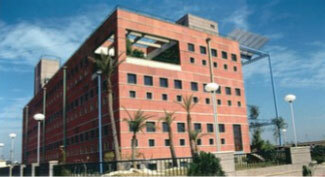 The project selected fifteen buildings from various climate zones of India and studied their performance. These comprised of five buildings (one from each climate zone) each of type conventional & solar passive, constructed in the pre-ECBC era and the ECBC Compliant buildings from the post-ECBC era. Browse through the case studies to know the saving potential that can be realized by using low energy strategies and ECBC features for buildings in different climate zones. 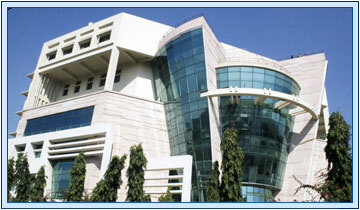 The TCIL facility comprises of offices, administration block, conference room, meeting rooms, receptions and library.